The HTC-made Nexus 9 tablet has been removed from the Google Store, leaving only the Pixel C tablet available for purchase to potential Android slate shoppers. After months of discounts and “Hot Deals” from HTC, Google is clearing its shelves, possibly for something new, but maybe, for nothing at all. The Nexus 9 led us to ponder the tablet ecosystem as a whole with regard to the Android OS, as no particular build of Android has given way to a “ah-ha” moment for developers. Yes, Android tablets have their place and can be useful from time to time, but with no growing library of tablet-exclusive apps (like you see for Apple’s iPad), there does not seem to be any commercial demand for Android tablets. Even the Pixel C, which is a gorgeous device, comes off as pretty damn boring in daily usage. At this time, when it comes specifically to Android and tablets, Android N is our best hope to make these devices exciting. With the potential to see multi-window support come native to the OS, developers can do plenty of nifty things with that. 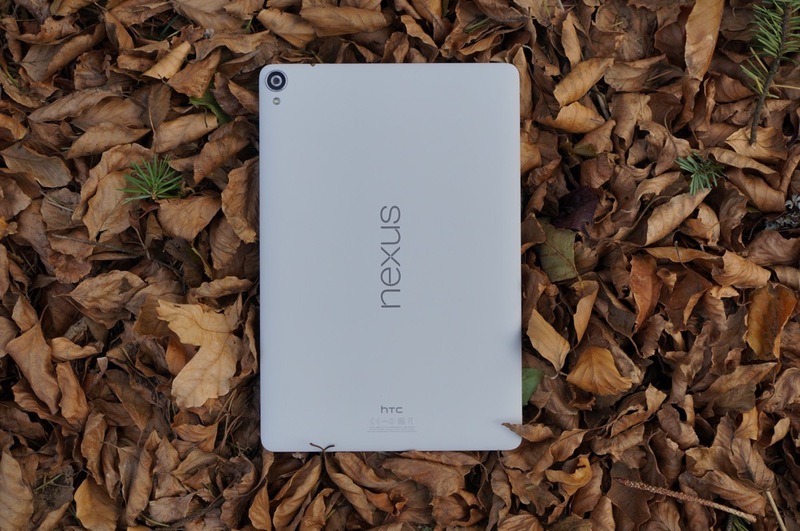 Regardless of your opinion on the Nexus 9, it’s gone. Probably forever. If you need one, you can find one on Amazon, starting at $320.